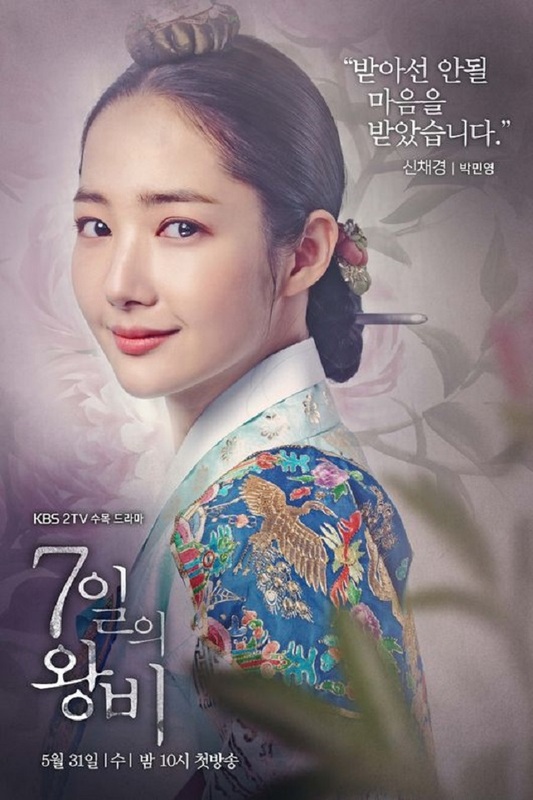 Because I re-watched several episodes of Seven Day Queen yesterday and I realized how much I missed this drama. One gracefully done drama. Beautiful both in story and visual. You will always be missed, Seven Day Queen.